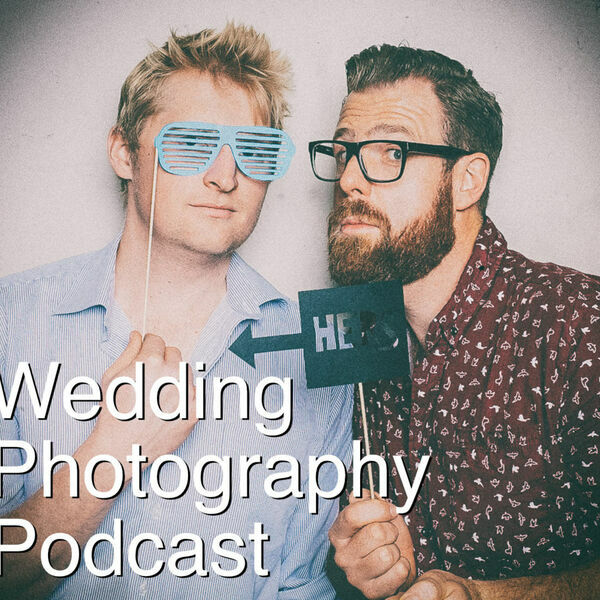 The Snappening - Wedding Photography Podcast - Episode 44: Do you need a second shooter? Episode 44: Do you need a second shooter? Greg's about to fly to Texas for some storm chasing (not even joking) but because we LOVE you snappers we fit one episode in before he flies. In episode 44 we chat about how scary it can be to ask for feedback from our couples. We also get deep into the concept of bringing a second shooter along while you shoot, and the benefits and pitfalls of doing this.